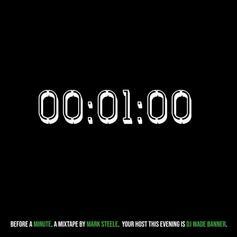 Mark Steele teases new album with "Before A Minute" mixtape. 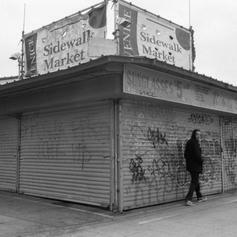 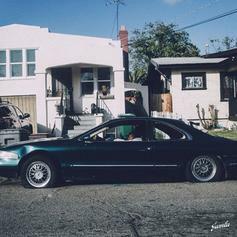 Evidence comes through with a dope new album. 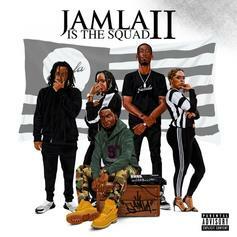 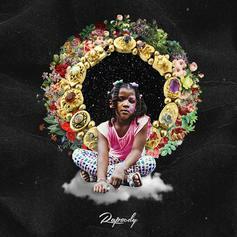 Rapsody Releases New Album "Laila's Wisdom"
Stream Rapsody's new album "Laila's Wisdom," featuring Kendrick Lamar, Busta Rhymes, Anderson .Paak & more. 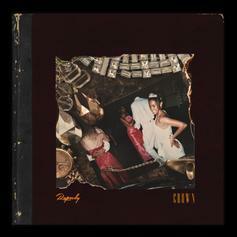 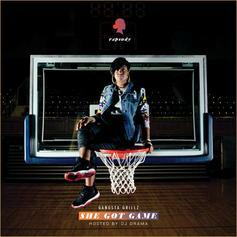 Stream and download "Crown," the new EP from Rapsody.